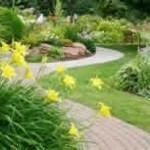 At Creative Irrigation, custom design and installation of new irrigation systems is not our only specialization. 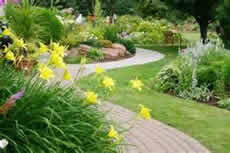 We also do a lot of work for homeowners needing to renovate existing irrigation systems. There are many times when renovating, or adding to, an existing sprinkler becomes necessary and is more beneficial to the homeowner than digging up the old system and installing in a completely new irrigation system. Renovations to existing sprinkler systems can involve adding additional zones, moving lines to accommodate for construction or additions, updating old equipment, or incorporating micro drip irrigation areas to protect new landscaping. If you are making changes to your home or landscape, need better coverage for your lawn or your irrigation system is in need of updating; call us at Creative Irrigation Long Island for a free consultation and estimate.